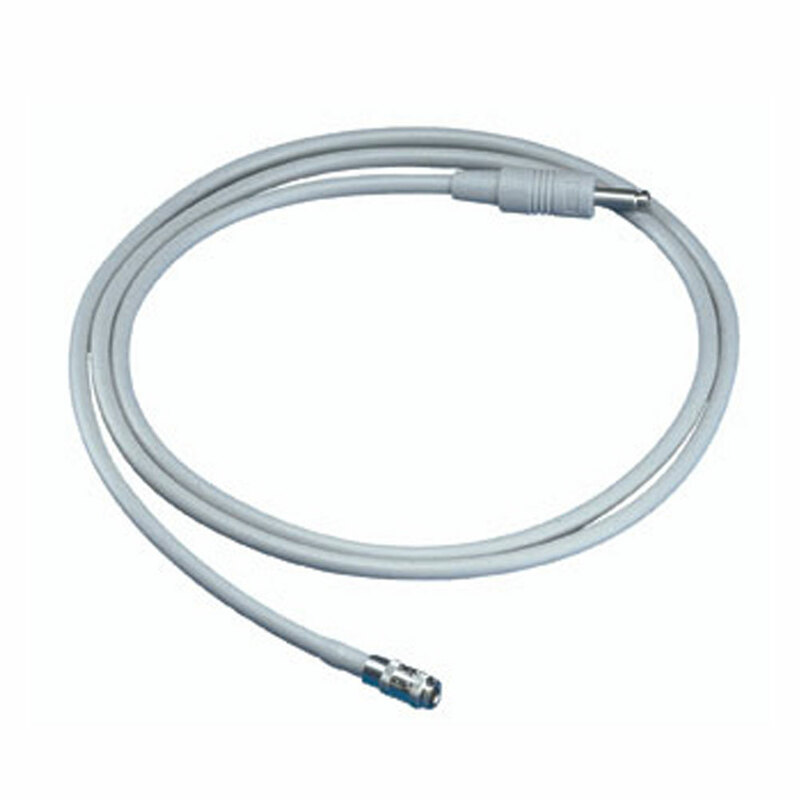 Philips Interconnect BP Cuff Tubing, Adult/Pediatric, for use with the SureSigns Patient Monitors. 1.5 or 3 meter lengths. Included with purchase of monitor with NBP feature.